Make your back to school wishes come true with Starcom Network. 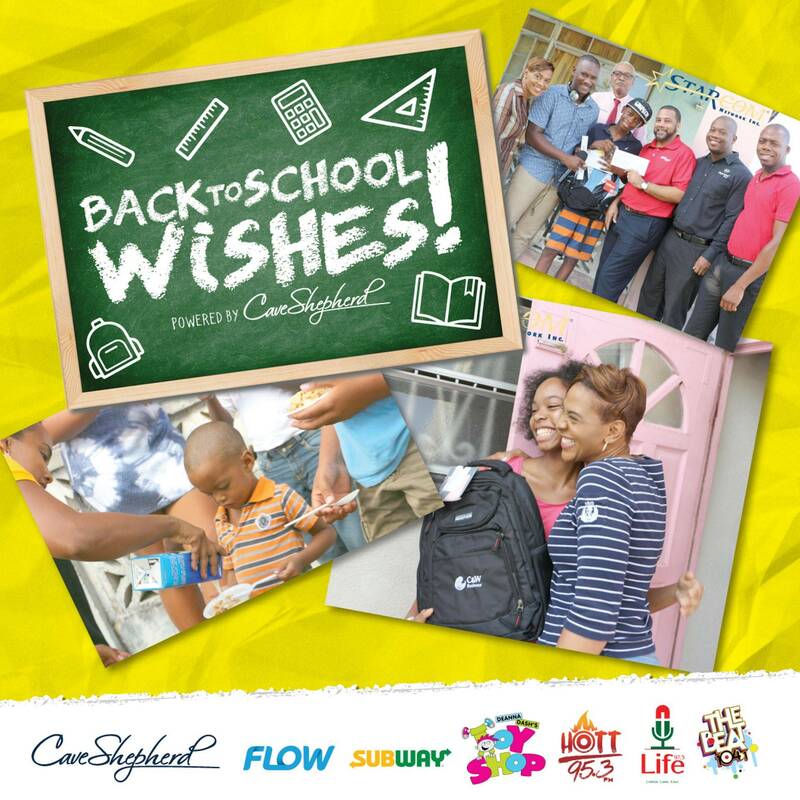 Children between the ages of 6 - 16 we want to hear your wishes for Back To School. Email your wishes along with the contact information of a parent or guardian to schoolwishes@starcomnetwork.net or drop off entries here at Starcom Network on River Road! You have until Thursday August 22nd To get those entries in! Twelve lucky students will have their wishes and other sponsored prizes delivered to them personally by our morning announcers from HOTT 95.3 FM; The Beat 104.1FM And Life 97.5 FM during special Road Runner Shows between September 4th – 6th. Keep listening to your favourite Starcom Network station for more details! !